From the woodstove in the kitchen, to the St. John’s Fire of 1892, to the annual lighting of bonfires on November 5th, fire has a firm place in the heritage of Newfoundland and Labrador. As part of a plan to explore that history, the Heritage Foundation of Newfoundland and Labrador is compiling a list of community events surrounding one of the province’s most colourful holidays. The list is part of a new festival celebrating fire and fire traditions in the province. What can be done to preserve this tradition? The Heritage Foundation of Newfoundland and Labrador (HFNL) was established in 1984 to preserve the architectural heritage of the province. Since 2008, HFNL has been working to safeguard and sustain the Intangible Cultural Heritage of Newfoundland and Labrador for present and future. The list of bonfire night celebrations is just one part of the foundation’s new Festival on Fire, to take place at the end of October and beginning of November. 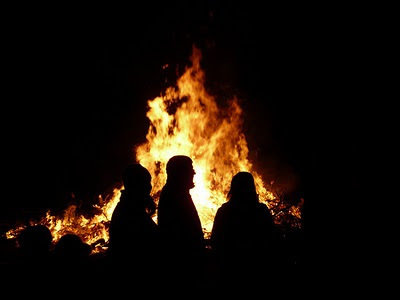 Many residents of Newfoundland and Labrador associate their earliest fire memories with Bonfire night. Other fire related traditions of interest to the foundation include things like blacksmithing, candle making, boil-ups, cooking and baking traditions, and the oral histories of volunteer and professional fire fighters. 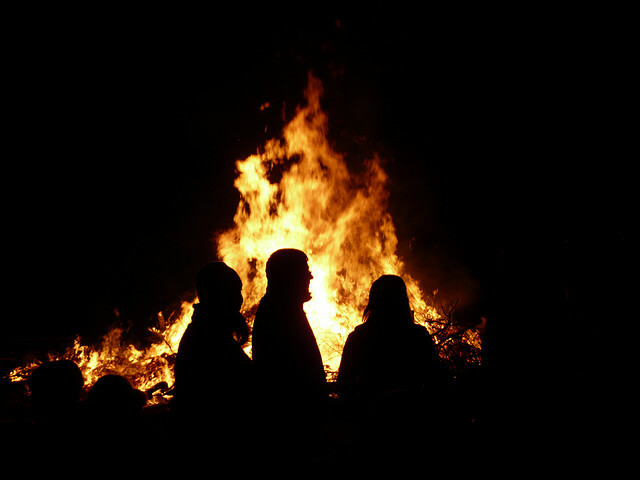 In coordination with this, HFNL hopes to collect local memories and stories about Bonfire Night and fire-related traditions. Any persons who have interesting stories or memories associated with Bonfire Night in Newfoundland and Labrador are encouraged to contact the foundation’s office through their website www.festivalonfire.ca or to call Melissa Squarey at 1-888-739-1892 ext3.